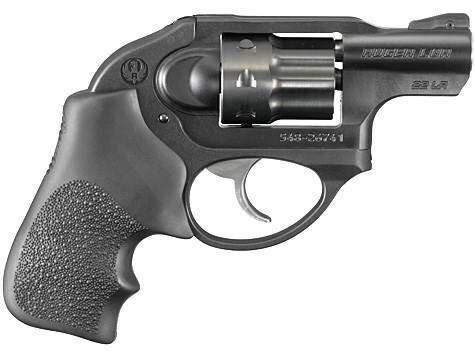 Ruger LCR (Lightweight Carry Revolver) – Florida Gun Supply "Get armed. Get trained. Carry daily." Check out the BLACK FRIDAY PRICE – which will AUTOMATICALLY change at midnight on Thursday night! 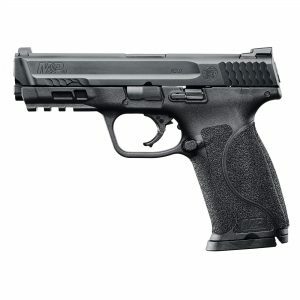 Now from Ruger firearms is their patented Ruger LCR. 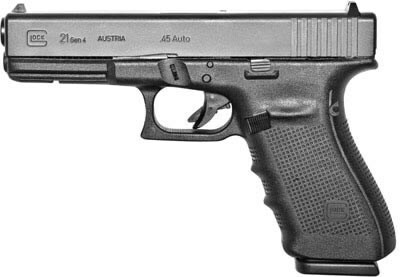 LCR stands for “Leightweight Carry Revolver” – and these things are the real deal. 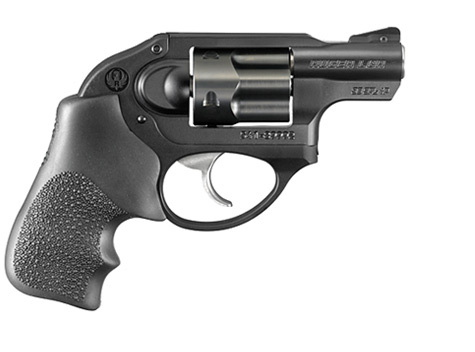 This is why the Ruger LCR is the “Evolution of the Revolver.” Check out some of the huge features and benefits that the Ruger LCR comes standard with. The Ruger LCR frame is made directly from aerospace-grade aluminum. The .22LR, .22 Magnum, and .38SPL (+P) model LCRs are all made from 7000 series aluminum. 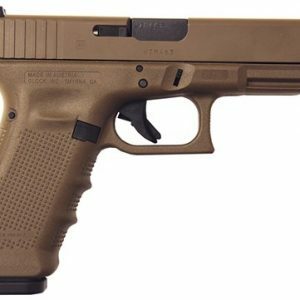 The .357 Magnum, 9mm Luger, and 327 Federal Magnum LCRs are all made from 400 series stainless steel. Nothing. 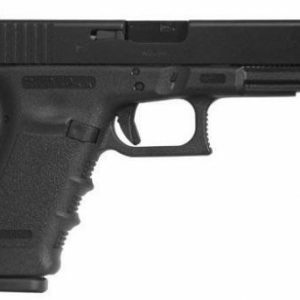 Except that this gun will outlast you. 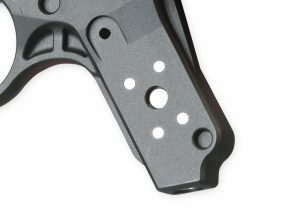 The Ruger LCR has a patented fire control housing that has a polymer base. 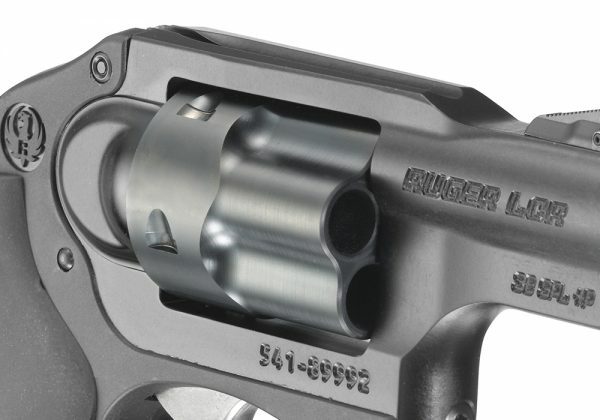 The fire control housing is where all of the fire control parts and components work together to bring the reliability that the Ruger LCR stands behind. The uniqueness of the FCH is how the patented FCH holds together all the components in their correct dimentional relationships. It also reduces the weight of the revolver and helps reduce a large potion of the recoil. 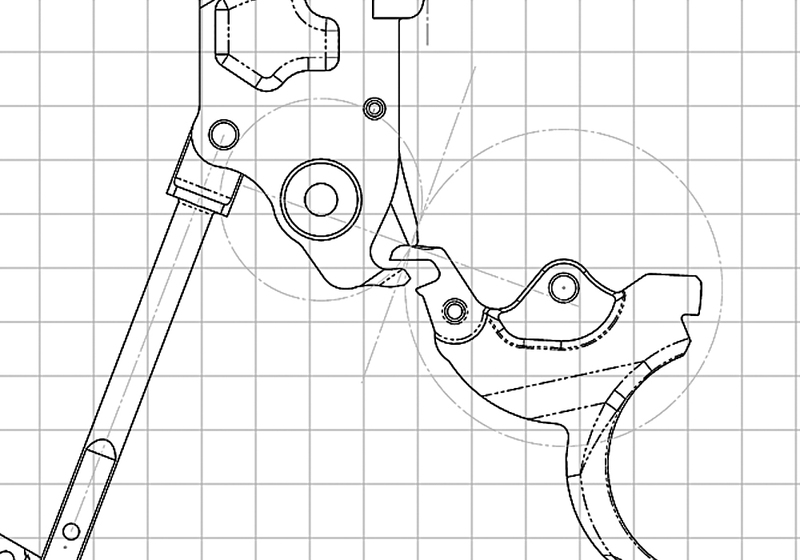 In other words, “patented fire-control housing” equals one badass revolver. Booya. 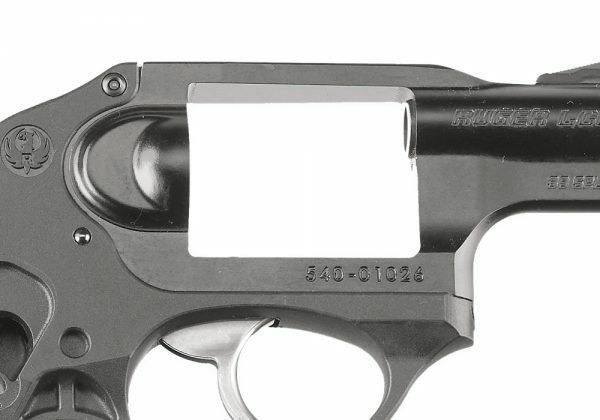 Every Ruger LCR comes with a Patented friction reducing cam. 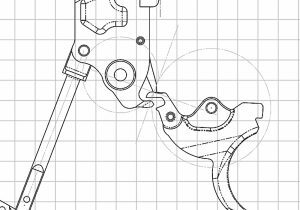 What this means for you is that this state of the art design will result in your fire control system being an extremely smooth, non-stacking trigger pull. Say that 10 times fast. Every Ruger LCR comes standard with a high-strength stainless-steel cylinder which has been extensively fluted. What does that mean? We have no idea – but it certainly does reduce the weight of your Ruger LCR and includes a PVD finish that will last longer than the youngest shooter.